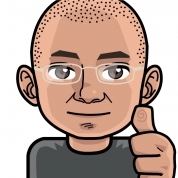 Code Culture is the one man web development studio of Bas Vredeling. Bas builds elegant websites based on open source software. Being an internet dude for quite some years now, Bas has extensive knowledge on building large content management systems (cms), e-commerce sites (webshops), web based customer relations software (crm) and other applications such as wikis, communities, galleries and forums. 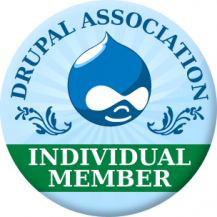 Need a quality Drupal professional? Contact Code Culture.